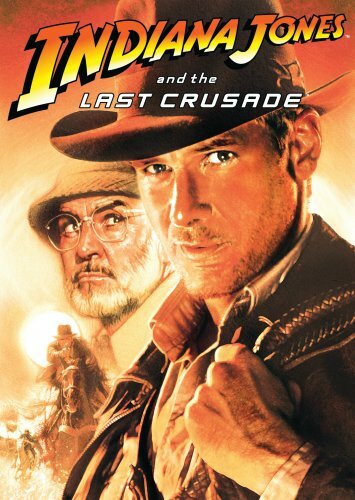 "Indiana Jones and the Last Crusade" is my favourite installment of the franchise. It's Spielberg at his best. 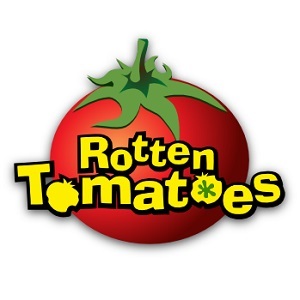 This film has it all - humour, great music, nonstop thrills and charismatic leads (Harrison Ford and Sean Connery).